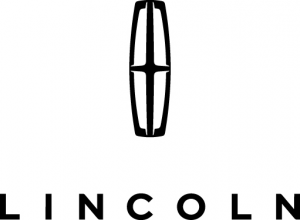 Treat yourself to this 2015 Lincoln Lincoln MKC w/ EcoBoost® & Nav, which features a backup sensor, push button start, remote starter, backup camera, blind spot sensors, parking assistance, Bluetooth®, a navigation system, a leather interior, and dual climate control. With an unbeatable 4-star crash test rating, this SUV puts safety first. Rocking a sharp red exterior and a white sands interior, this Car is a great pick. Make long drives manageable with the power lumbar seats. Always on-the-go? Take advantage of keyless entry and get in and out of your vehicle easier with One simple click. Interested? Don't let it slip away! Call today for a test drive. Contact Information: Reineke Nissan, 1350 N.Cable Road, Lima, OH, 45805, Phone: (419) 227-7400, E-mail: saddlejm@yahoo.com.